Colin Moock, "Essential ActionScript 3.0"
ActionScript 3.0 is a huge upgrade to Flash's programming language. The enhancements to ActionScript's performance, feature set, ease of use, cleanliness, and sophistication are considerable. Essential ActionScript 3.0 focuses on the core language and object-oriented programming, along with the Flash Player API. Essential ActionScript has become the #1 resource for the Flash and ActionScript development community, and the reason is the author, Colin Moock. If you're among the two and a half million Web professionals who already use Dreamweaver, here's your ticket to the exciting enhancements in the CS3 version. If you're just breaking into Web development, you'll get a thorough understanding of the basics. Either way, you'll learn to produce pages with pizzazz, connect to live databases, integrate with Flash and Photoshop, use advanced technologies like Spry and Ajax, and enjoy Web success. 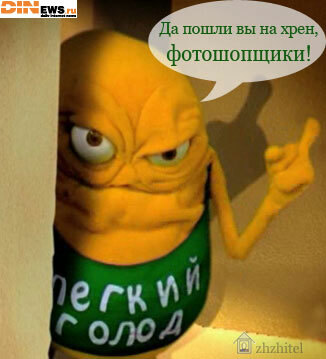 Когда новый дизайн будет? Мне тоже новый дизайн нравится. Лето на дворе, а у нас до сих пор снежокю Скорее бы новый дизайн, а еще куда нить лого фаера может добавите вместе с инструментами восьмой версии. Перемещение анимированных кнопок в dreamweaver. Советую тебе установить себе расширение то есть extension. Flash Professional 8 Essential Training with Shane Rebenschied teachesnew users how to use the drawing tools, swatches and color panels inFlash 8. the course walks learners through animation processes and howto integrate type, graphics, audio and video. Shane teaches you how touse ActionScript for common projects such as creating slide shows,pop-up menus and scrolling text. the training ends with instruction onhow to publish to the Web or CD-ROM.